Holy Baggage Claim, Batman! 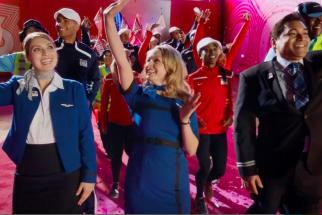 Everybody's a superhero in United Airlines' new Olympics campaign. 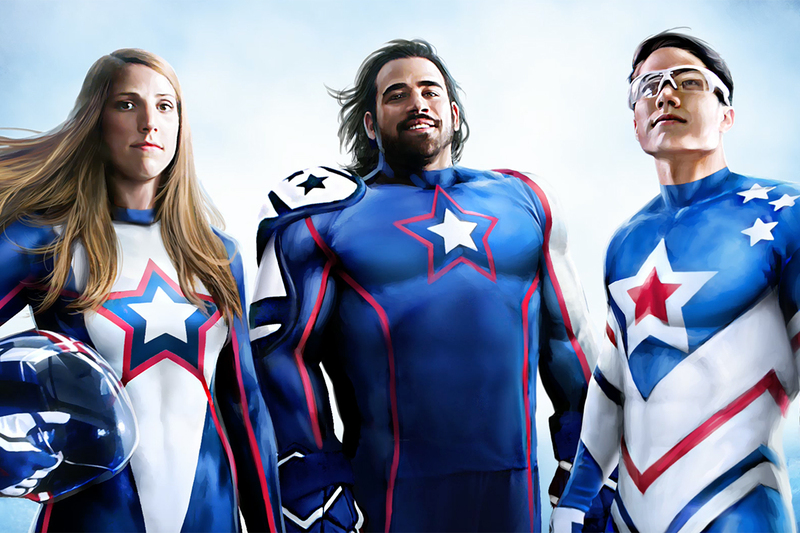 A sponsor of the global sporting event for the last 38 years, for the 2018 winter event, the flier brings an intentionally cheesy, comics-inspired sensibility to its messaging in ads that imagine Olympics and Paralympic athletes as superheroes alongside United employees. In an introductory spot, seen here, freeskier Gus Kenworthy is known as "Air Raider," while luger Erin Hamlin is "The Rocket." 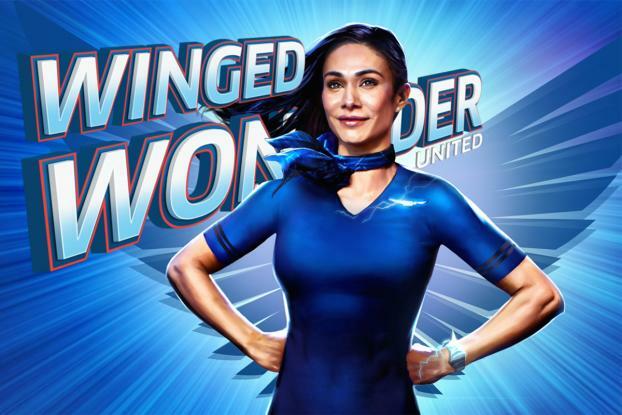 United baggage worker Craig Cosentino becomes "Agent Cargo," and flight attendant Karla Gonzales De La Torre is "Winged Wonder." Another ad highlights how in at least one case, the Olympics stars fall short when it comes to their United counterparts. Ice hockey player Nikko Landeros, "The Fury," exclaims "Team USA to South Korea!" while raising his fist to, presumably, soar into the sky with his fellow athletes. Hamlin explains, "We can't fly, but I know who can." Enter United. United worked with McGarryBowen on the campaign, which was helmed by features director Martin Campbell, who had previous hero turns on "The Green Lantern" and "The Legend of Zorro." In previous years, the airline has done ads in keeping with broader marketing messages. "We completely broke out of just the mold of airports and airplanes to focus more on the people," says Mark Krolick, VP of marketing at United, noting that the athletes United sponsors and its staffers are superheroes every day. For the last winter games, United and McGarry created an action-packed, VFX-heavy spot that saw athletes skating and skiing through United's airports and airplane aisles. The campaign will air in hub markets in two 30-second spots on broadcast TV starting Feb. 9. 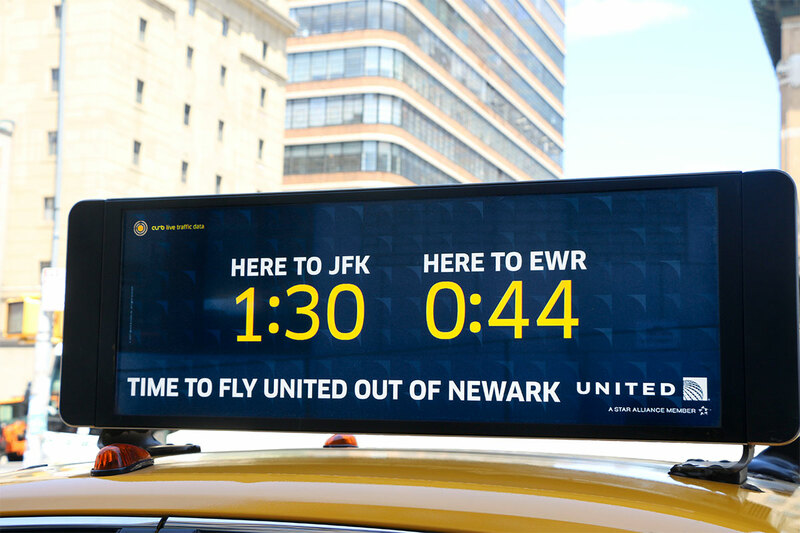 The push will include digital, out-of-home, social and in-flight ads.